I got the following items on sale from an online friend mid last year. It’s only now that I was able to make a post about it. 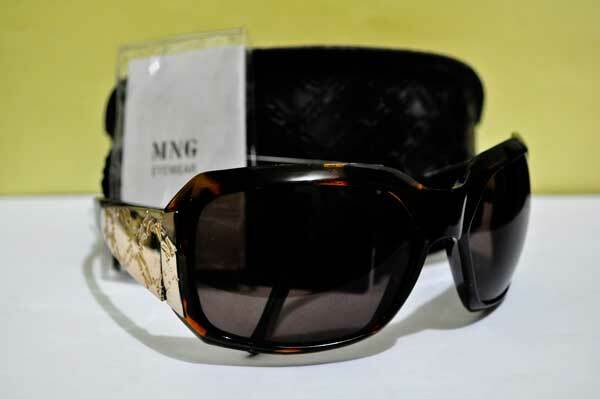 I got this Mango Eyewear for PhP 1,000. It’s original price is PhP 2,000. 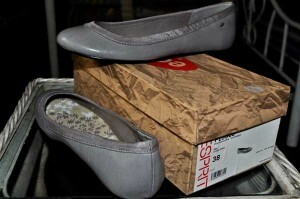 This brand new Esprit Shoes costs PhP 800. It’s original price is 1,500. 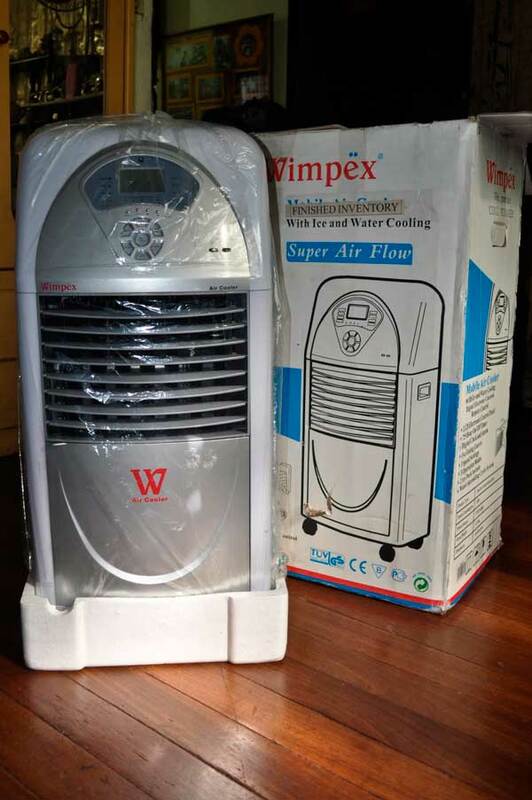 Slightly used Wimpex Air Cooler costs PhP 2,800. Original price is 4,500. I gave the eye wear and shoes to my daughter. The air cooler is a permanent fixture in our bedroom. Pictures owned by Shie (the seller). This entry was posted in Online shopping on June 27, 2011 by Mommy Yam. This is the first time that I will be posting about a garage sale on this blog. The newsletter I’m subscribed to sent this. 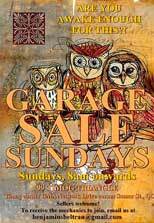 The Garage Sale is held every Sunday beginning June 5 until June 26 at Timog Triangle GMA Network Drive corner Samar St., Timog Drive, Quezon City. According to the announcement, the items for sale are still usable goods and stock, art, apparel, accessories, books, magazines, collectibles, toys, kids and teen items, furniture, pets, plants, vehicles, equipment and appliances, more other items. You can check if they also sell ncstar (if you’re looking for binoculars). The announcement said the entrance is free, there’s lot of parking space and planned activities such as Tai-chi, Rock Balancing, Sculpture Installations, Demonstrations and Free Try-outs. This entry was posted in Where to shop and tagged garage sale on June 18, 2011 by Mommy Yam.